In today’s world, there is a great chance that you will not be in the same room let alone the same country with the interviewer. Many companies arrange telephone interviews in order to save money and time. Not being able to talk to a ‘real’ person might be off-putting but with these few tips, you can ensure that you know how to play to your strengths. 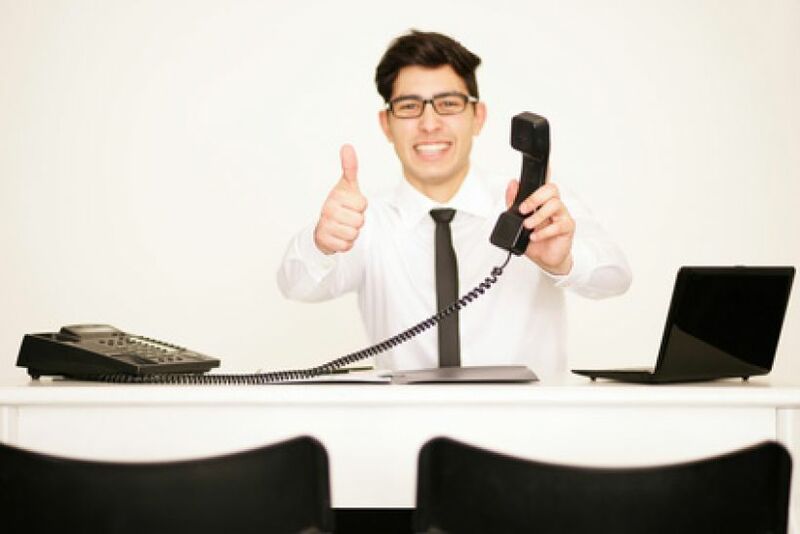 The advantages of a telephone interview are that you do not actually have to worry about the interview etiquette of dressing up and acting formally or having positive body language. You can stay in your room and can have some condensed notes or your CV in front of you. However, you can encounter issues with the effectiveness of your communication skills as you will not be able to see your interviewer's face and vice versa. Similarly, it is easy to misinterpret pauses if the interviewer, for example, stops to make notes. · As the interviewer cannot see you, you need to convey your enthusiasm through the tone of your voice. You need to speak clearly and sound motivated and interested in the job and the organisation. Try to avoid being monotone, smile while you are speaking, an experienced interviewer will be able to tell the difference. · Make sure you’re not going to be disturbed or interrupted and that you are in a quiet place with a fully charged phone. · Do not slouch in a comfy chair or bed – it’s best to sit at a table or desk. Sitting up will make your voice clearer. · Have a few notes or your CV around if you want, but not too many – you don’t want to struggle to find anything. Also reading from a script is a big no-no. You will sound monotonous and it will be obvious to the interviewer that your answers are not natural. · You could practice answering typical questions over the phone with a friend, or record your answers and let someone else listen to them – this can be really useful if the interview is not in your first language. Phone interviews can be very tricky, however, it is also something you can use to your advantage. If you are worried about your business English or want to improve upon your interview skills, please sign up to CIUK’s career coaching and let one of our qualified coaches help you.